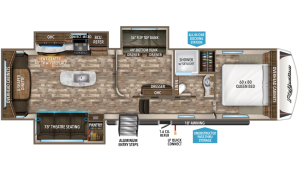 These coaches from Grand Design RVs are created with high-style standards and luxurious amenities all manufactured into an amazingly affordable package. 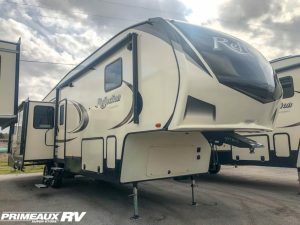 Each Reflection Fifth Wheel cuts no corners and makes no compromises in offering owners convenience, luxury and quality wrapped in a stylish and easy-to-tow package. Grand Design has created the Reflection line of Fifth Wheels in two distinct categories; Mid-Profile and Super-Lite. Mid-Profile Fifth Wheels. 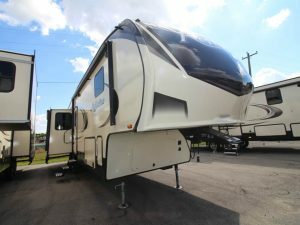 We think the newer Reflection Fifth Wheel RV is the start of something big…..impressively big! These mid-profile units provide the ultimate in spacious living as all floorplans have at least three – and, some have four – slideout compartments. Super-Lite Fifth Wheels. 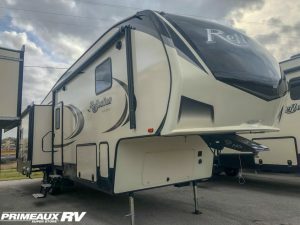 The Reflection Super-Lite Fifth Wheel RV line-up is impressively light on mass, but weighs in as a heavyweight on amenities! 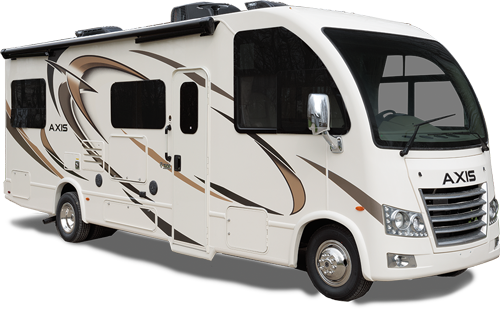 Grand Design has engineered the same uncompromised high-end style, livability and ease-of-towing quality into a super lightweight package that fans of this manufacturer have come to expect. Plus, it all comes in an incredibly affordable package for you! 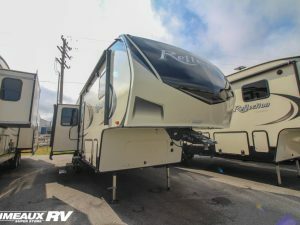 The Super-Lite designs are geared toward fifth wheel enthusiasts who want larger entertainment areas and value lighter RV’s with lower towing weights. 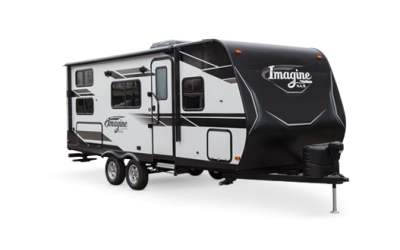 Throughout the entire Reflection line-up you’ll find “One Touch” power awning systems with LED patio lights, Arctic Insulation packages for your cool weather comfort and taller slide rooms with oversized panoramic windows. All these features are wrapped within a 5-sided aluminum framed super structure that carries a 3-year structural warranty. 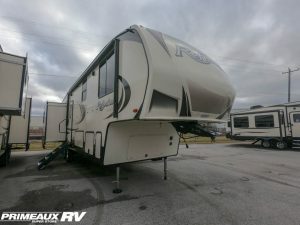 There’s a lot to like with Reflection Fifth Wheels from Grand Design. 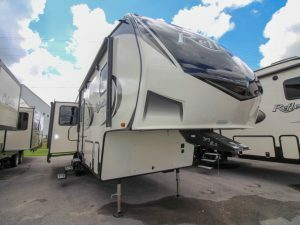 We invite you to step up to something BIG this season at Primeaux RV Superstore.